Bodegas y Viñedos Castiblanque is a project that adds in an only one company the tasks of production, winemaking and marketing the most worked wines in the area. We have 120 hectares of our own vineyard and an old winery equipped with the most modern technical media in terms of winemaking, getting in that way the new wines of the old Mancha. Within the project of Bodegas y Viñedos Castiblanque, in addition to the production and marketing of our wines and we have a fully restored winery in the village of Campo de Criptana in La Mancha which is equipped with the best technical capabilities. Technical, commercial and administrative area. Tasting room, 180 m2 in a classroom perfectly prepared for training and visits. Laboratory where all the analyzes are carried out to monitor our wines. Jaraiz, where you start to work with the grape in the despalillado and pressed. Warehouse for white and red wines, where the old concrete jars have been replaced by stainless steel tanks for making our wines. Cold Equipments, Stabilization Plant and Bottling. Warehouse for storaging and bottling expedition. 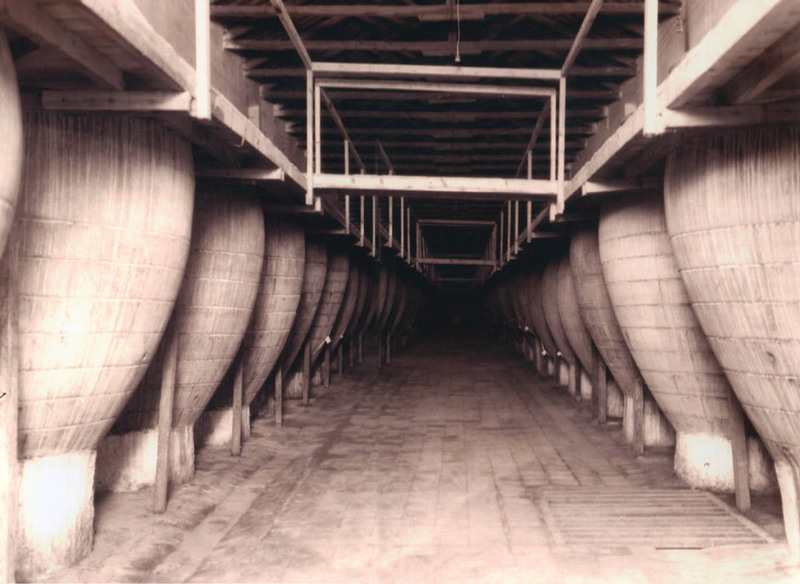 Cava aging and wine aging, oak barrels, with a capacity for 800 barrels and 150,000 bottles. Meeting and congress room fully equipped. 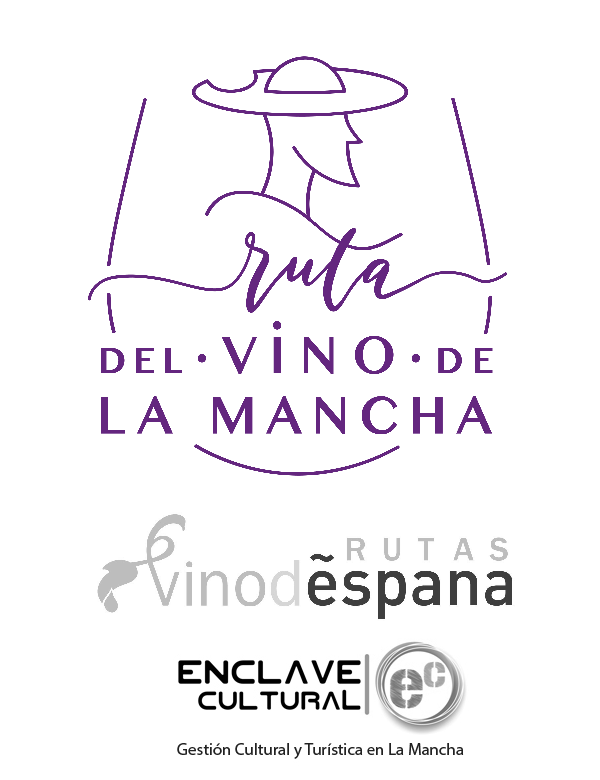 In the middle of 2001, this family business began with the restoration of an old 19th century winery, “Bodega El Montañés”, with the intention of preserving the old structure, maintaining the stone walls, the Arab roof tile, the internal structure of the pine wood and the rehabilitation of disused areas, adding the latest technological advances in winemaking. 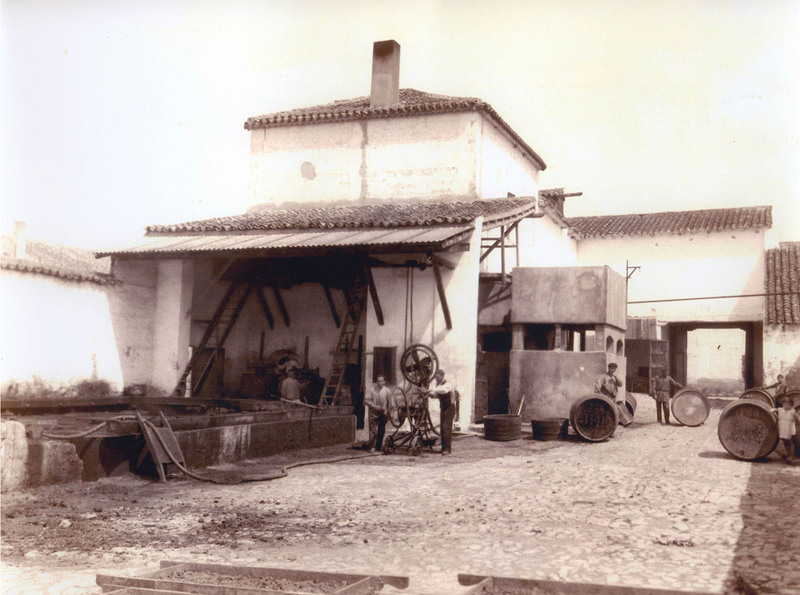 The Castiblanque family, has a wine-growing tradition of three generations, since the grandfather “Templao”, Jesús Castiblanque Alberca, who started all the activity by manually planting vineyards of airén variety towards the 1950s. Step by step, with strong efforts and the help of his son Jesús Castiblanque Pintor, they expanded the plantation, all in the traditional system, planting the most in airén variety in whites and some parcels of grenache in reds, until practically achieving the current 120 hectares.